Once you’ve invested in a 52” television, you’re going to want to protect that investment. 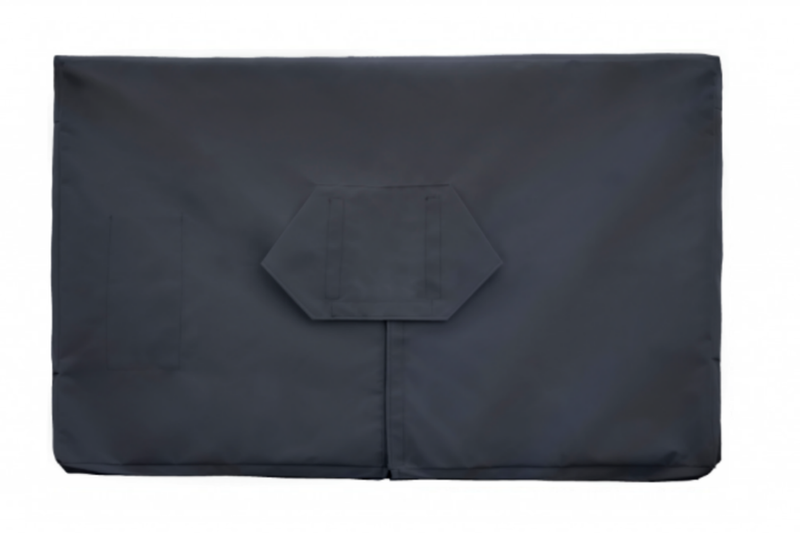 Especially if you’re planning to set up the TV outside, a quality outdoor TV cover is essential to prevent weather damage to your valuable electronics. 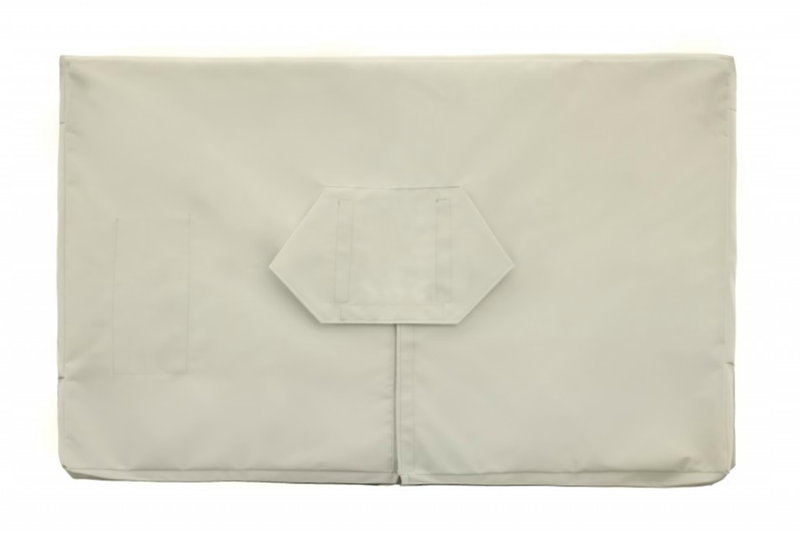 Our Medium Plus TV cover was designed for medium-to-large LCD and flatscreen televisions to serve just that purpose. 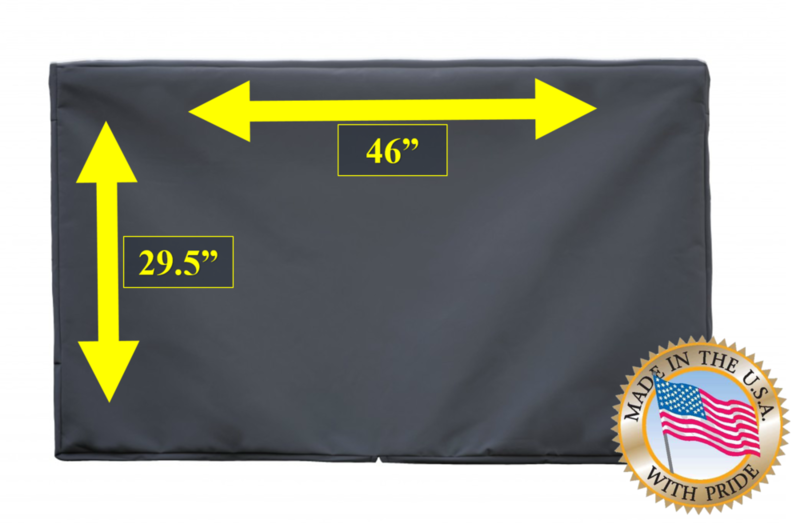 Manufactured 100% in the USA from marine grade materials with a dual zipper to prevent water damage, these Medium Plus TV covers are ideal for turning your outdoor space into an entertainment center. 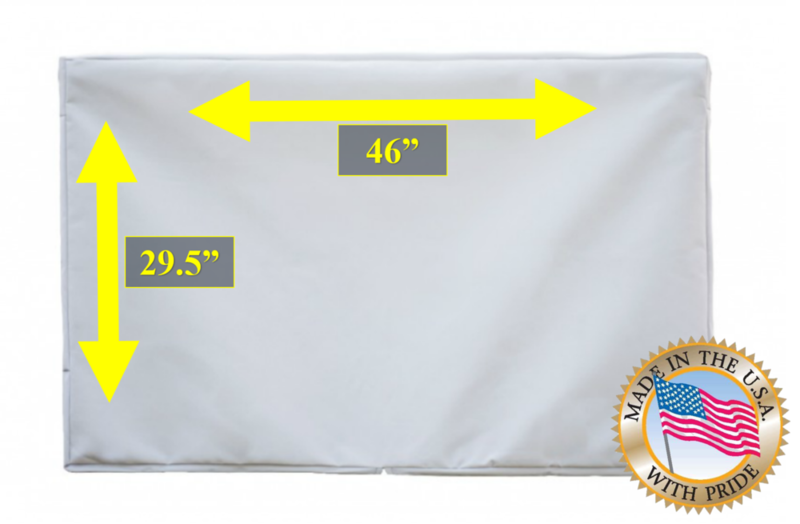 To ensure the proper fit, please review our guidelines for measuring your TV and selecting the right size cover. Buy with confidence as we offer a 120-day, no questions asked return policy; and a 3 year warranty on workmanship and materials. 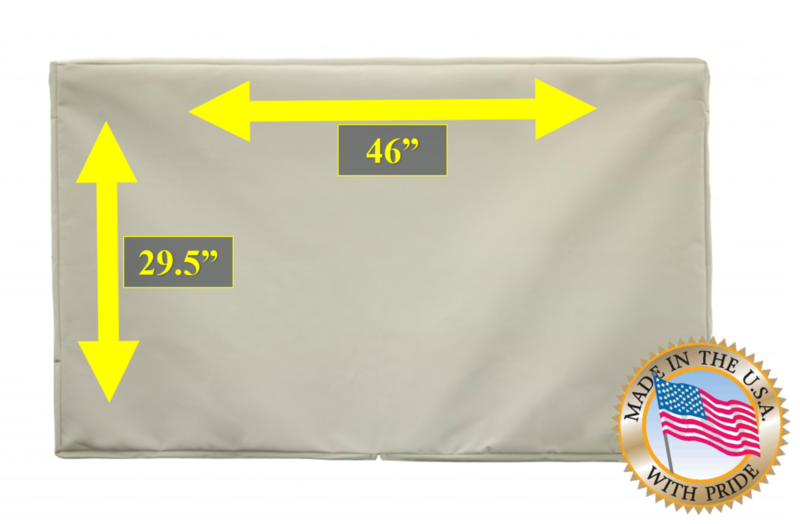 TV Coverstore manufactures Premium Outdoor TV covers in the USA made to fit Flat Screen TV's from 27" up to 70", pricing starting at $29.95.